Ruben's Baseball: Wanna be a better ballplayer? 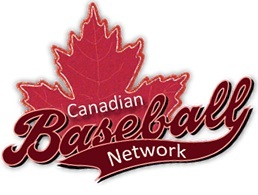 This blog serves many purposes, among them a place for young baseball players in the Province to go to learn about the different options they have. 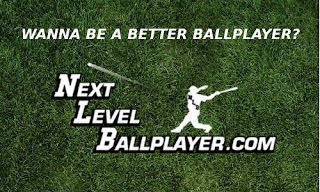 On that note, I was recently contacted by the creator of a blog that is geared specifically for ball players wanting to learn about the next level. That blog is a great resource for players wanting to know about the college recruitment process and has some excellent tips on what scouts look for. The majority of the content is interviews with big league players and top college coaches. There is a lot of info that will help aspiring ballplayers get better. The college coaches talk about what they look for when scouting HS players and other things they can do to stand out. There is also a "Recruiting Corner" section for high school players to learn more about the college baseball recruiting process. Whether you are a coach, a parent, or a player, I strongly encourage you to head over and check it out and help your player/son/self get any advantage he can to make it to the next level.